A few times a year, I lead intimate groups of successful entrepreneurs and adventurers to the most captivating corners of the planet. Every trip I curate is unique and created with the utmost care. Whether we’re on safari in Africa, attempting one of the Seven Summits, riding motorcycles in India, or jumping trains in Myanmar, rest assured the connections you make and the images you take – will stay with you forever. Scroll down to view my current offerings for the 2019 and 2020 seasons. Join me on a photo adventure of a lifetime! We’ll be visiting the breathtaking National Parks of Tanzania, Africa in search of some of the planets most incredible animals. If you love photography and shooting wildlife, this trip is for you! Mount Kilimanjaro stands at 19,341′ above sea level (ASL). 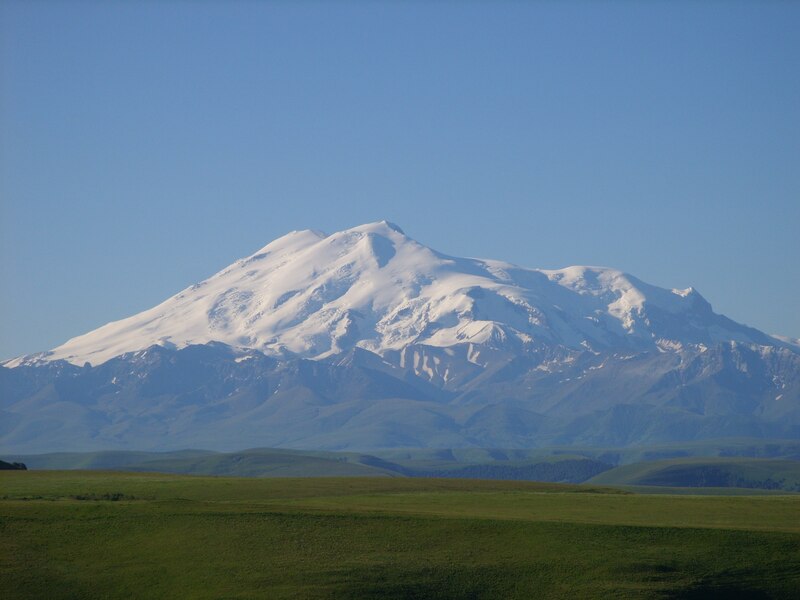 It is the tallest peak on the continent of Africa and is the 4th tallest of the illustrious Seven Summits. While not a technical climb, the mountain can and will test your body and your mind. If you’re tired of the same old photography workshop, this trip is for you. Havasupai Falls is a destination unlike any other. It offers a grueling 10 mile hike each way but the reward is worth it. There are 5 waterfalls that comprise Havasu Canyon and each is remarkable in it’s own way. Warm, turquoise water all year around and the surrounding red rock combine to make this a wonderful photography adventure any time of year. Photography, motorcycles, adventure… what else can one ask for? If you’re looking to “live a little” and be pushed outside your comfort zone, there’s no better way than to experience the magic of India on Two Wheels. Current itineraries include Rajasthan, Kerala, Ladakh, and now Nepal. Click to learn more. PRSPCTV Peru Trekking adventures offer guided, multi-day combination trips, trekking, cultural tours, and customized travel in the majestic mountains and river valleys of the Cusco area and beyond. These adventures are for those wanting to take the less-travelled route. If you want to explore the beauty and the culture of Peru, my treks and photo adventures are next level. Click to learn more. The Sierra Nevada mountain range run roughly 400 miles through California.The Sierra is home to three nation parks, twenty wilderness areas, and two national monuments. It is so majestic that the legendary Ansel Adams had a significant role in the preservation of the range. If you love to camp, enjoy swimming in high alpine lakes and have a love for nature photography, this is the trip for you. Use the contact form below to inquire about your desired photography adventure itinerary.